Web/IP TV has rapidly turned into an incredible service consideration for broadcasters of various types and sizes. In present highly connected world, it makes well to stream live and on-demand television programming over the Internet. Broadband expansion, improved computing power and larger (and more affordable) storage capacity have all transformed Internet TV into a feasible, income creating model. 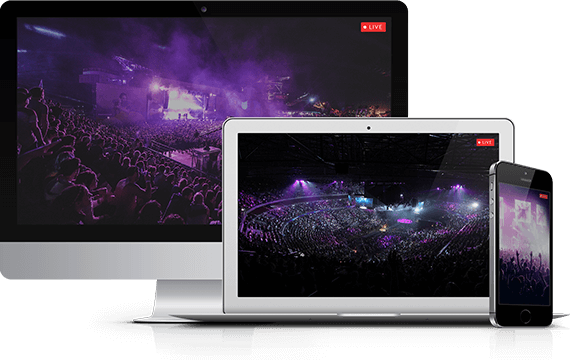 The guarantee of extra viewership alone is even demonstrate restricted to a particular geographic district can all of a sudden have overall immersion through day by day out Web TV. Also, obviously, with expanded viewership comes extra income from the two watchers and promoters, which positively enhances the bottom line.The opportunities and possibilities of 24/7 Web (Internet) TV are as infinite as your imagination and creativity. You can broadcast multiple videos in multiple formats. Conceive any idea or project relating to videos and 24/7 Web TV will be there to give incredible shape to your fantasies.